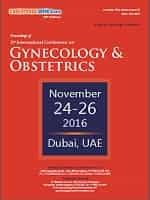 Gynecological Endocrinology centers around the treatment of diseases related to the menstrual cycle and fertility. 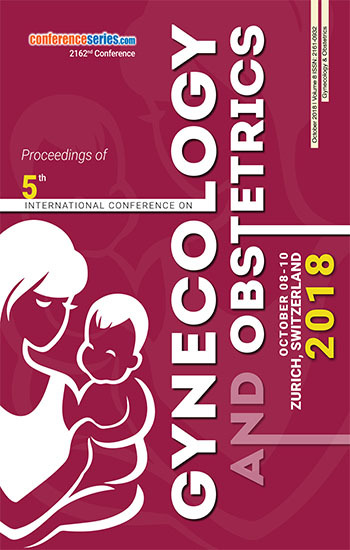 Reproductive endocrinology and Fetal-Placental neuroendocrine refers to a subspecialty that centers around the organic causes and its interventional treatment of infertility and its advancement. 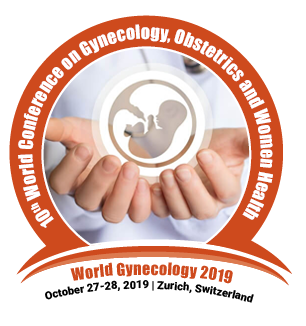 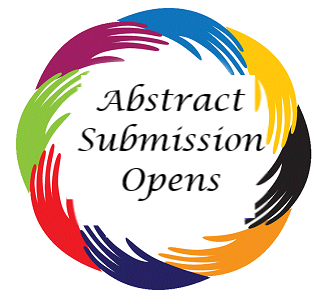 It is identified with the control and functioning of the distinctive endocrine organs in women, the impact of reproductive actions on the endocrine system, and the outcomes of endocrine disorders on reproduction.